As Carmel-by-the-Sea neared its centennial anniversary in 2016, many looked back at the iconic seaside town’s history. Its roots in the arts go back to the beginning, when early inhabitants sought to promote creativity and independence. 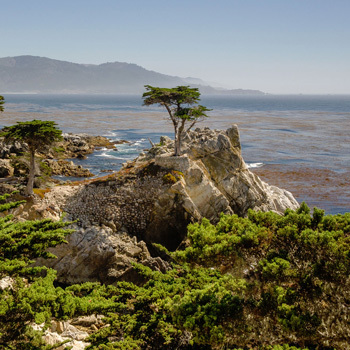 This was furthered after the San Francisco earthquake and fire in 1906 when the artists and writers who had escaped to Carmel vowed to make it their permanent home. Over the next century, Carmel has played host to dozens of actors, writers, and other notable residents. Here are ten names that you might recognize. 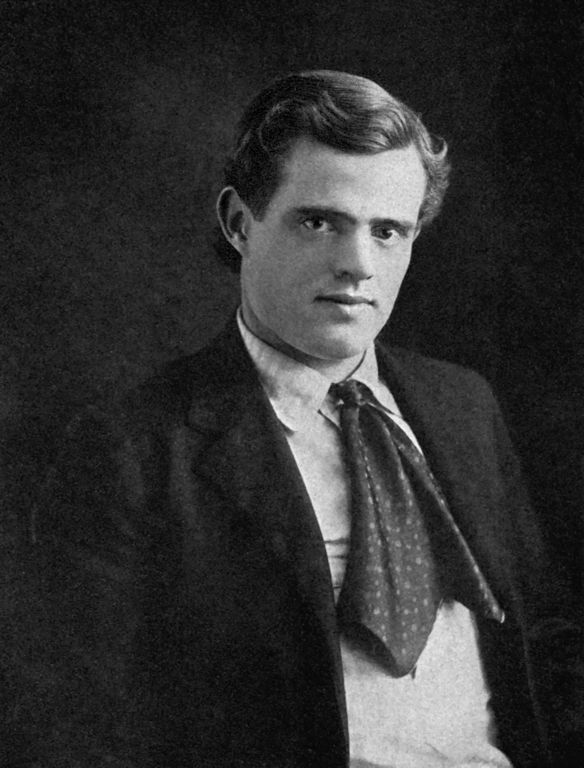 Among the city’s original founders, writer Jack London was a part of that passionate San Francisco group of literary artists that migrated down the coast in the early 1900s. London is known for famous works such as “The Call of the Wild” and “White Fang.” He was also considered a journalist and social activist. London was one of the founders of the artist’s colony in Carmel, which he describes in his novel “The Valley of the Moon.” As a new resident in 1906, artists such as London were offered home lots for ten dollars down, with monthly payments based on ability to pay. 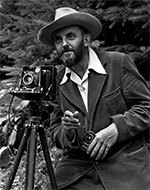 Ansel Adams, born in 1902, was considered one of this country’s great environmentalists and photographers. Adams was born in San Francisco but moved to Carmel in 1962. Adams’ home on the coast was considered personal to him, and it was something that he never photographed himself. He began planning the home with architect Eldridge T. Spencer in 1961 and often took students from the Ansel Adams Workshops back to his home to study in his studio and darkroom. 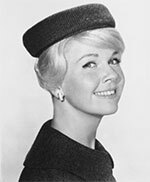 Doris Day is another famous resident of Carmel that has brought progressive changes to this seaside city. This retired American actress and singer is best known for her “girl next door” image and successful films such as “Pillow Talk,” “The Man Who Knew Too Much,” and “Calamity Jane.” Day has always had an interest in animal welfare, and she brought that with her to Carmel. In the 1980’s, she purchased the Cypress Inn and declared it a “dog-friendly” hotel in the center of town. Doris Day, now in her late 90s, continues to live in Carmel in a beautiful yellow home that sits high above Quail Golf Club’s 18th green. One of the most well-known residents of Carmel, Clint Eastwood has been attached to this area since he was stationed at Fort Ord during the Korean War. Eastwood purchased his first piece of property in downtown Carmel (later the Hog’s Breath Inn) in 1972 and became the town’s mayor by a landslide vote in 1986. 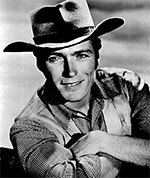 Eastwood still lives in Carmel and is largely responsible for the establishment of the town’s children’s library, located at the corner of Mission and 6th. While the Madden family has lived in the East Bay city of Pleasanton since 1967, they have strong feelings for the seaside town of Carmel as well. 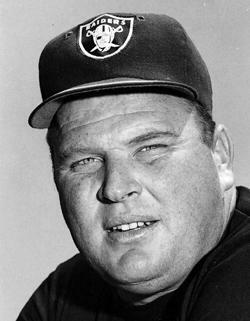 When former NFL head coach and TV announcer John Madden retired in 2009, he took up dual residence in both his hometown and in Carmel. Now in his 80’s, Madden owns a cliffside home in Carmel-by-the-Sea where he is enjoying the scenic Pacific views. 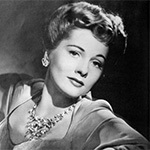 Academy Award winner Joan Fontaine enjoyed a rich career spanning over five decades that included roles in 45 Hollywood films. She’s best known for her work in Alfred Hitchcock’s “Suspicion,” which made her the only actor to ever win an Academy award for one of his productions. Fontaine lived in Carmel Highlands for much of her life in her beautiful home dubbed “Villa Fontana.” She passed away in 2013, but her memory lives on in both her work and her reputation. Born in 1903, being Crosby had one of the most recognizable voices in US history. His smooth baritone made him a leading man both on and off the stage. In 1944, Crosby won an Academy Award for “Going My Way,” while continuing to top the charts with hit singles. 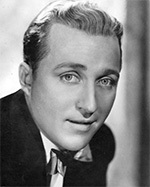 Throughout the course of his career, Crosby ended up with over 300 hit singles and became one of the highest grossing actors of all time. In Carmel, the crooner is still known for his philanthropy, having founded the Carmel Youth Center while living in Pebble Beach. His Crosby Clambake golf tournament in Pebble Beach evolved into what is today known as the highly popular AT&T Pro-Am Golf Tournament. 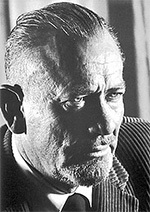 John Ernst Steinbeck Jr. was born in 1902 and would become one of the most influential American novelists in history. After dropping out of college, Steinbeck had the opportunity to experience life during the great depression—inspiring some of his most recognizable novels. “The Grapes of Wrath” earned Steinbeck a Pulitzer Prize and was only one of his most successful works. In 1962 he was awarded the Nobel Prize for Literature, and his novels are still relevant to this day. Many of Steinbeck’s most famous characters were heavily influenced by the people living in Monterey County. In June of 1949, Steinbeck met stage-manager Elaine Scott at a Carmel restaurant. Him and Scott married soon-after and remained married until Steinbeck’s passing in 1968. Doris Gates had a long and fulfilling career in literature beginning shortly after her birth in 1901. Gates was born in Mountain View, California, and spent her early years expanding her imagination. She later pursued a degree in teaching and published a number of children’s books designed to tackle real life issues in an accessible way. 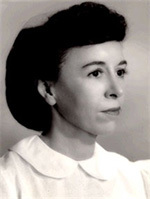 Her 1940 publication, “Blue Willow” was a Newberry Award runner up and was later named to the Lewis Carroll Shelf Award list in 1961. Gates spent much of her life dedicated to the education and betterment of children all throughout California—basing many of her most notable characters on people in the surrounding communities. In the 1960’s, Gates moved to Carmel, where she bought and rode horses and eventually passed away in 1983. 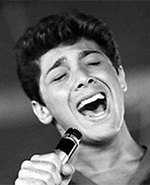 Paul Anka is a Canadian singer-songwriter whose career has taken him from teenage heartthrob to established pop icon over the last six decades. Anka is still going strong and is best known for hits like “Diana,” and the 1974 chart-topping duet, “You’re Having My Baby.” After his initial success, he showcased his talent for songwriting, producing “She’s a Lady” for Tom Jones and working with Frank Sinatra on the development of “My Way.” Anka is also responsible for the theme song to the Tonight Show and continues to headline in Las Vegas. In the 1970’s, Anka and has wife built a home on a sunny 15-acre site on Jack’s Peak, above Pebble Beach with views of Carmel and Monterey, where they lived part-time with the five children. This post was originally published in October of 2016 and has been re-published with additions and amendments. This entry was posted in Another day in Carmel by the Sea and tagged carmel, celebrities, centennial, famous residents.